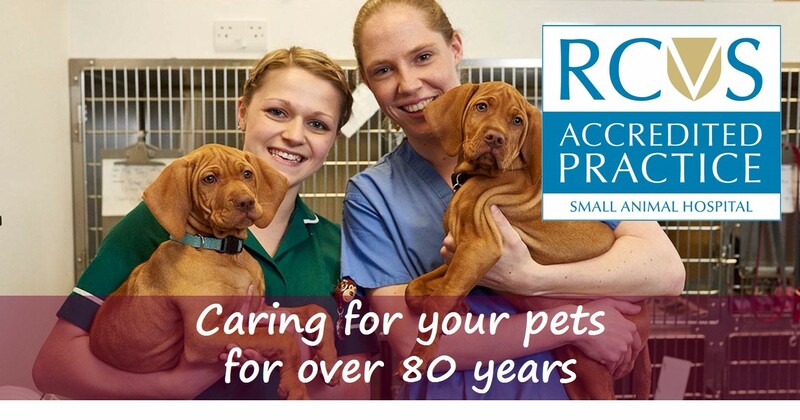 We are very proud to have served the animal owners of Aylesbury Vale, The Chilterns and Thames Valley for over 80 years, and to be one of only about 150 RCVS Accredited Small Animal Veterinary Hospitals in the UK out of 4,000 practices. 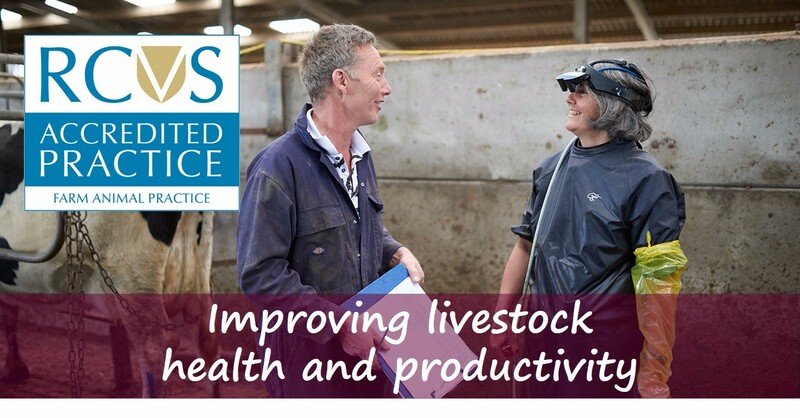 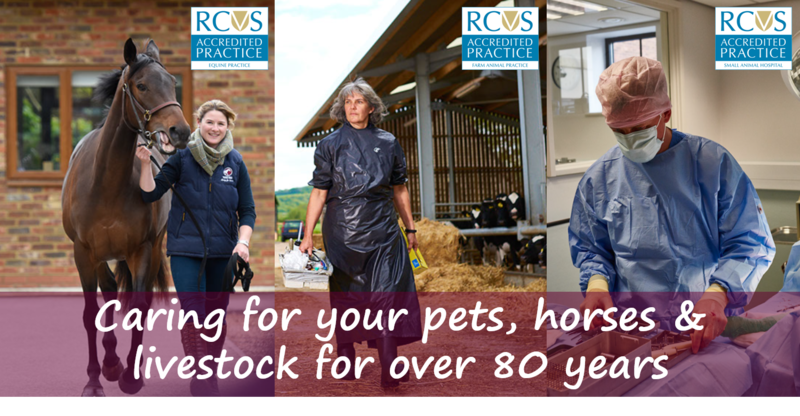 In addition, our Equine Practice, Hampden Equine (formerly known as Baskerville Horgan & Partners), and Farm Practice are also both accredited with the RCVS in their own right. 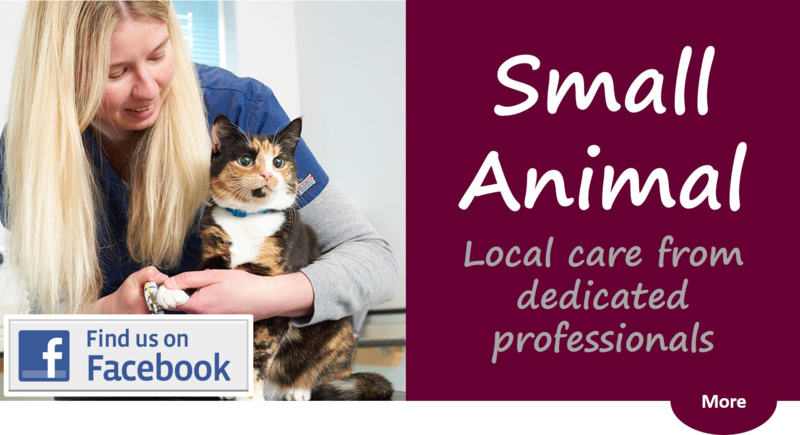 We provide a very warm and friendly, high quality and affordable veterinary care, with the vet of your choice, and continue to provide our own out of hours emergency care. 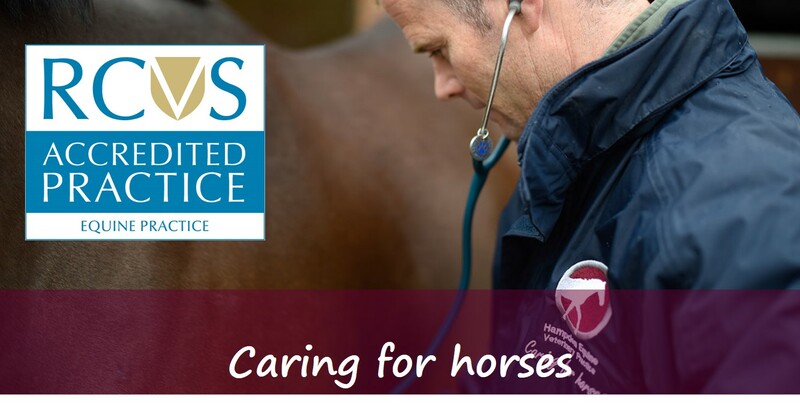 Most owners come to us through recommendation. 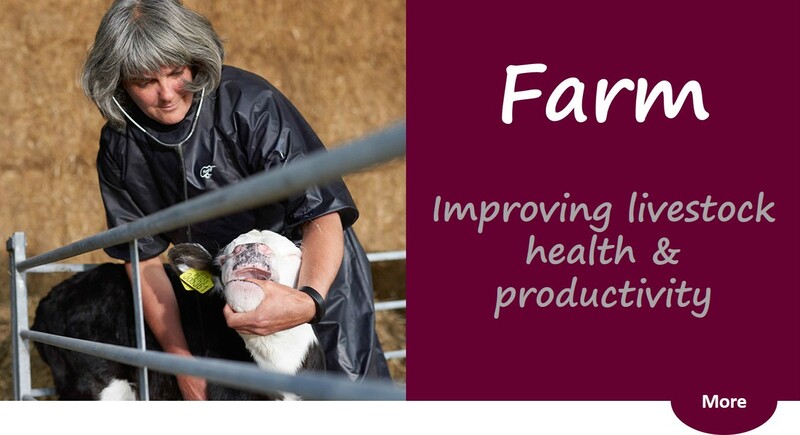 In our last Customer Survey, 98% said that they would recommend us to their family and friends. 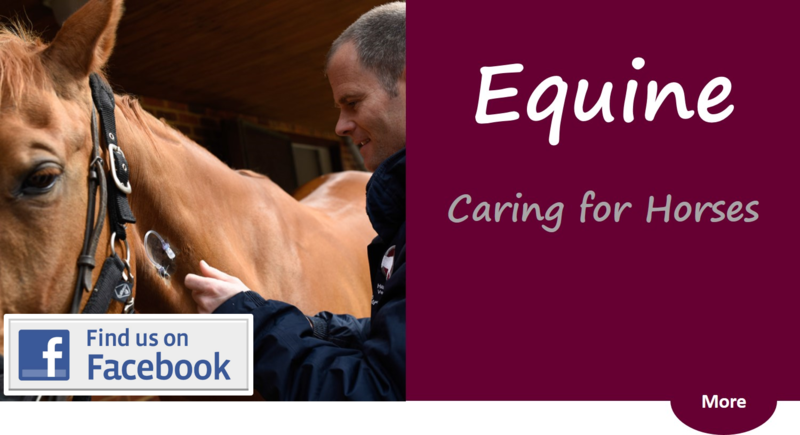 If you would like any further information, please call us and we'll be very happy to help you.